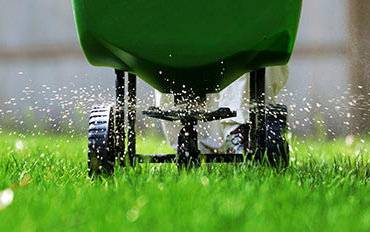 Advantage Pest Control & Lawn Care knows what it takes to get a beautiful lawn in Georgetown TX. We'll remove the weeds, help prevent diseases and fertilize your lawn into a beautiful, lush and inviting outdoor space to enjoy. We know the common species in the area, what control measures are effective and how to best tackle just about any situation. Lawn Care for Georgetown TX done right, the first time. Choose from one of our programs below. Experience the Advantage Difference, and give us a call today. Our location in Georgetown TX provides lawn & shrub treatments to Georgeotown, Sun City and surrounding areas. 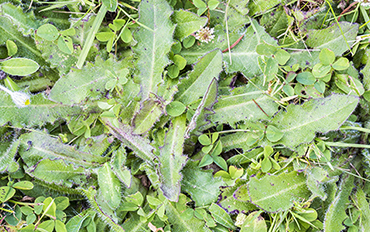 We specialize in recurring programs that keep your home pest and weed free all year long. Quotes are free, just give us a call! 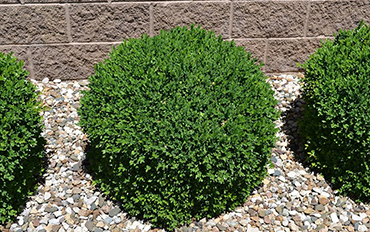 We provide a full sprectrum of lawn care, grass and shrub solutions to the Georgetown area. On the commercial side, we have a special offer available for our Chamber Of Commerce Members, and competitive pricing available for the surrounding residents. Advantage Pest Control proudly provides extermination and lawn treatments to the greater Georgetown / Salado / Jarrell area. If your looking for an easy, fast and effective way of managing your pests, then we are the right choice. Our knowledgable experts are available to help with all your lawn needs. Don't just call any old Exterminator, experience the Advantage Pest Control Difference.